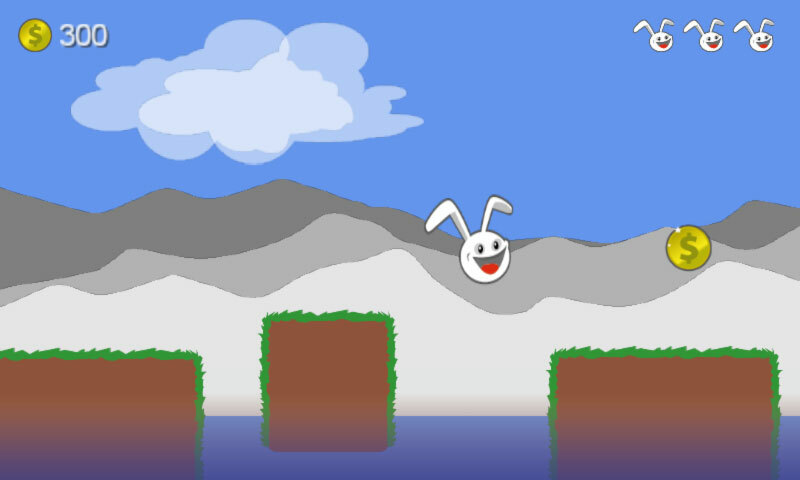 What is Canyon Bunny? 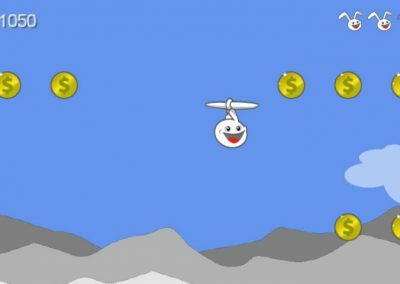 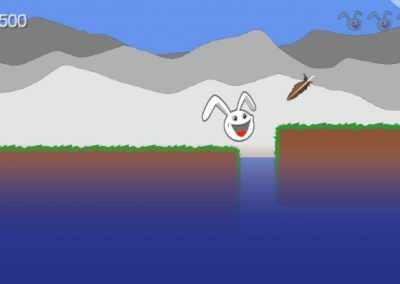 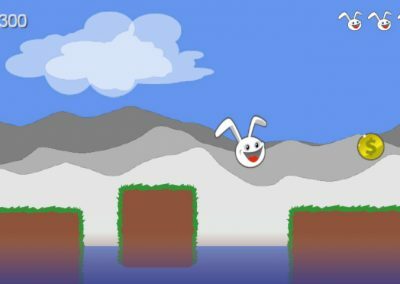 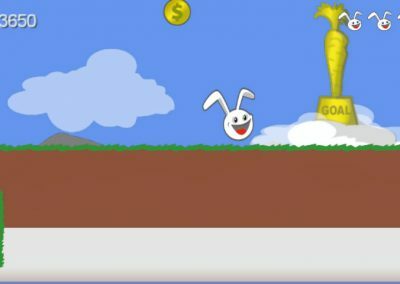 Canyon Bunny is a classic side-scrolling Jump’n’Run game for your mobile device but more in the sense of a Tech Demo to show off the cross-platform game development capabilities of the open source Libgdx framework. 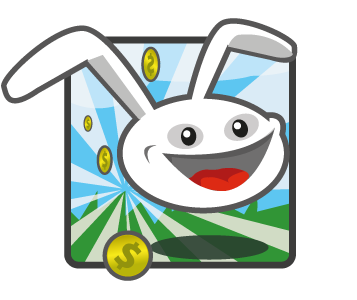 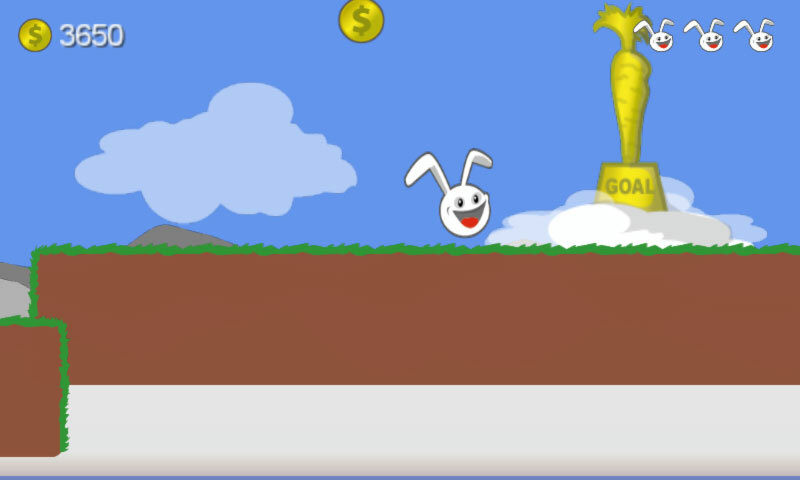 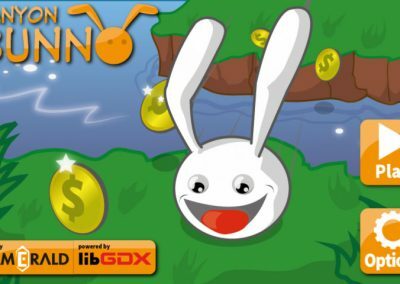 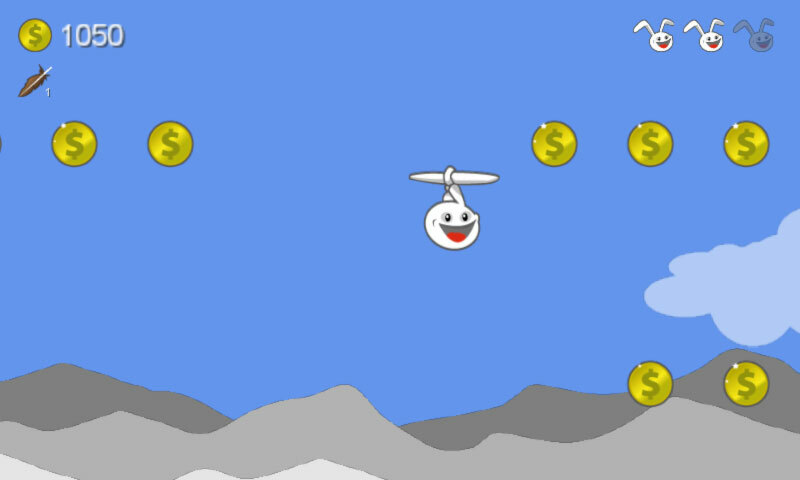 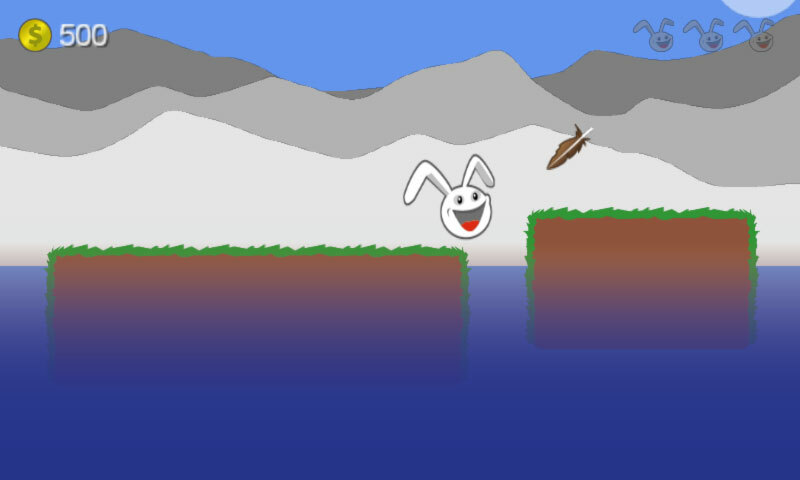 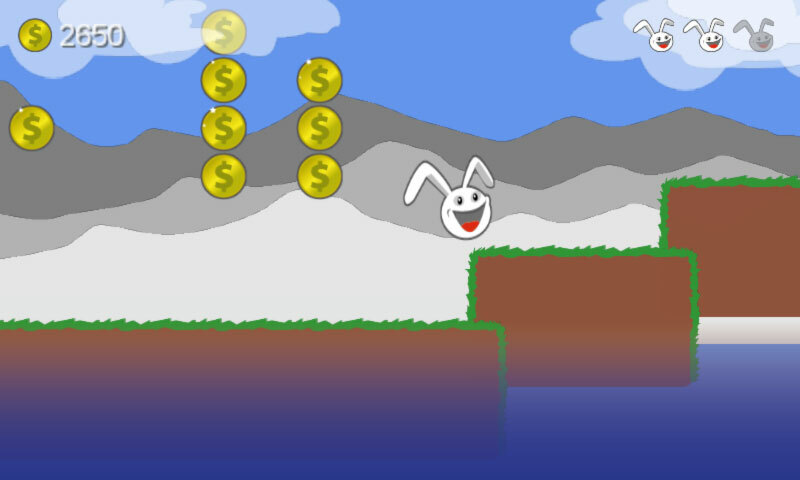 Canyon Bunny was designed by Gamerald and serves as a practical example to help understanding how to use Libgdx. 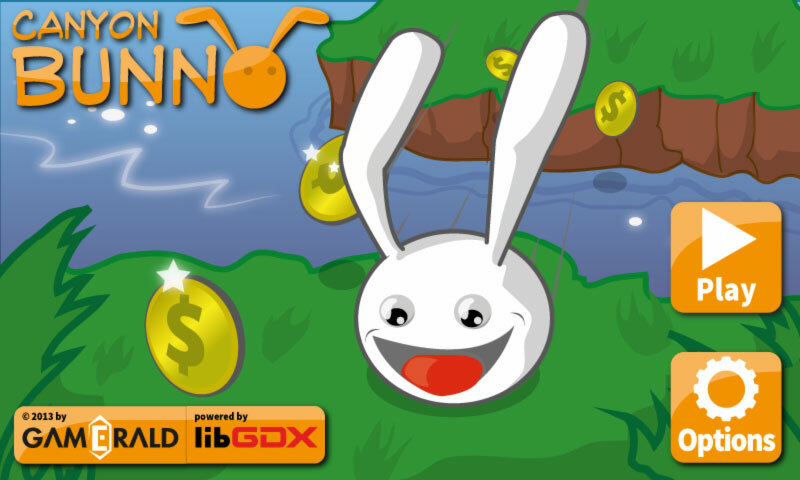 The game’s technical details are thoroughly discussed in the book “Learning Libgdx Game Development” (Packt Publishing). 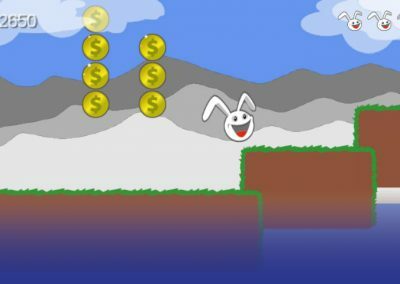 For our curious visitors, we have put up a free Android app of Canyon Bunny on the Google Play Store so that you can check it out right now if you like.